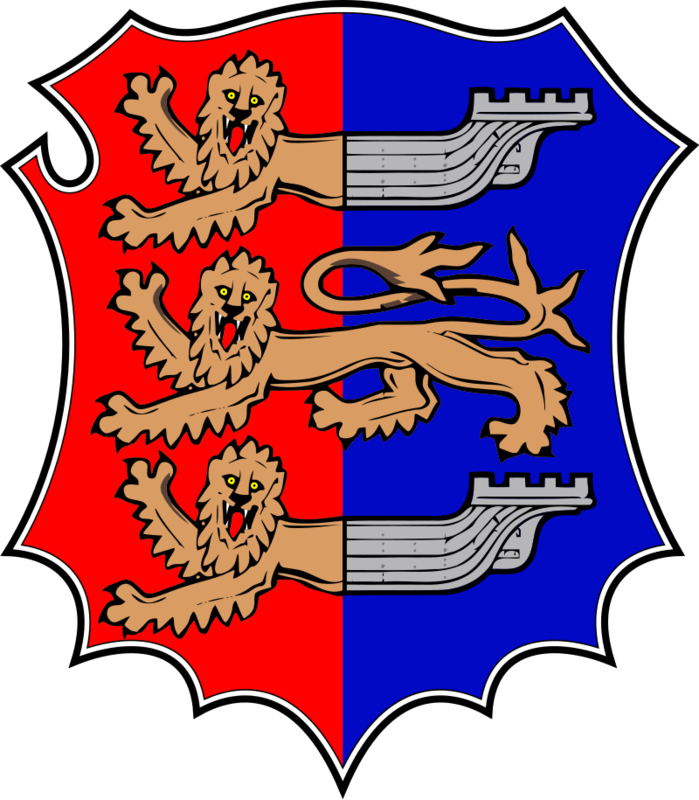 Hastings & St Leonards United was founded in June 1906, following a meeting between the directors of Hastings & St Leonards FC and St Leonards United. Both clubs had been struggling with the financial demands of professional football and it was decided that the town could not sustain having two professional teams struggle and that having one team would be for the best interests of football in Hastings. Founded around 1890 as Hastings Athletic, the side was part of the Hastings Amatuer Athletic club who ran cricket, tennis, rugby and athletic teams and were based on the Central Ground. They changed their name to Hastings & St Leonards in 1895, before becoming founder members of the East Sussex League in 1896 and went on to win the competition four times before leaving to play in the South Eastern League for the 1904-05 season. This league contained reserve teams from professional clubs including Arsenal, Tottenham Hotspur, Queens Park Rangers and Brighton & Hove Albion and first teams from the likes of Eastbourne, Tunbridge Wells and Hitchin. Founded as St Leonards FC in 1898, the club played at The Green (later Silverhill) and were nicknamed the 'Greenbacks' due to the club colours of green and white. 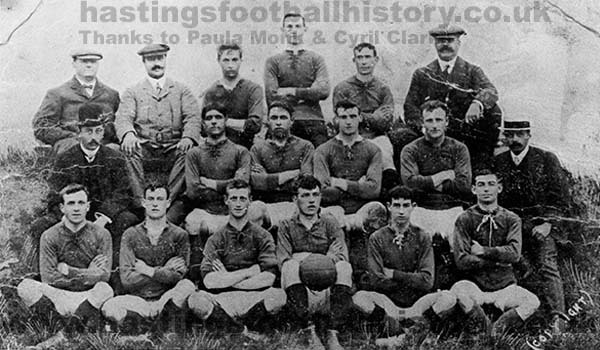 They entered the East Sussex League in 1899 and won the competition in 1903, with rivals Hastings finishing in second. 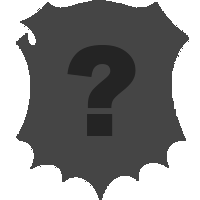 In 1905, the club decided to turn professional and entered the Second Division of the Southern League and South Eastern League, to compete with the Hastings club entering a professional league a year earlier. In the process they changed their name to St Leonards United and moved into the newly laid out Sports Ground', groundsharing with Rock-a-Nore. 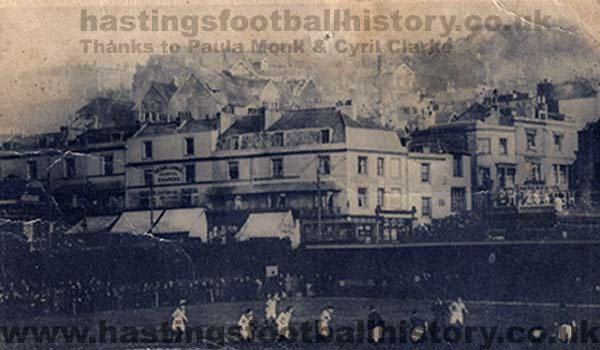 Throughout the 1905-06 season, it became apparent that Hastings could not support having two professional teams. Both clubs were unable to regularly draw in decent crowds and were running at a loss and it was decided at a meeting between both board of directors to merger the two teams and name themselves Hastings & St Leonards United. For the 1906-07 season, the club played at the 'Sports Ground' on the Brisco estate and the club colours were red and green, a combination of Hastings' red and blue and St leonards' green and white. Hastings' place in the South Eastern League Division One and St Leonards' place in the Southern League Division Two were taken by the first team, whilst a reserve team took St Leonards' spot in the South Eastern League Division Two. Former Aston Villa and Grimsby player John "Jack" Griffiths was brought in as trainer and stayed at the club until 1909. The club spent four seasons playing against the likes of Southend United, Wycombe Wanders and Brighton & Hove Albion Reserves in the Southern League and Arsenal, Tottenham Hotspur and Chelsea reserve teams in the South Eastern League. They also spent three seasons in the United League, playing against strong teams from Norwich City, Watford and New Brompton (Gillingham FC). 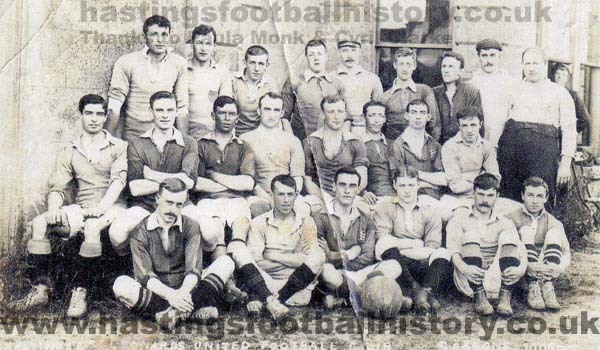 The club's main aim was to win promotion the Division One of the Southern League and came close in 1909-10, but lost in a play-off against Stoke 6-0. Despite the good standard of football on offer, attendances weren't as good as what the directors had hoped for and the playing squad was made smaller ahead of the 1908-09 season after dropping the reserve team to ease the playing budget. But in the summer of 1910 it was decided to fold the club due to the amount of money lost per season running the club and professional football wouldn't be witnessed in the town until 1948 after the formation of Hastings United.